Lehigh Valley Has TWO Bacon Events This Weekend. TWO! I know I&apos;m not alone in this. The popularity of bacon has reached almost mythic proportions, with countless bacon-focused events and gatherings the world over receiving widespread media coverage. Bacon mania will reach Lehigh Valley this weekend, with two sizzling events that will surely water the mouths of bacon aficionados. 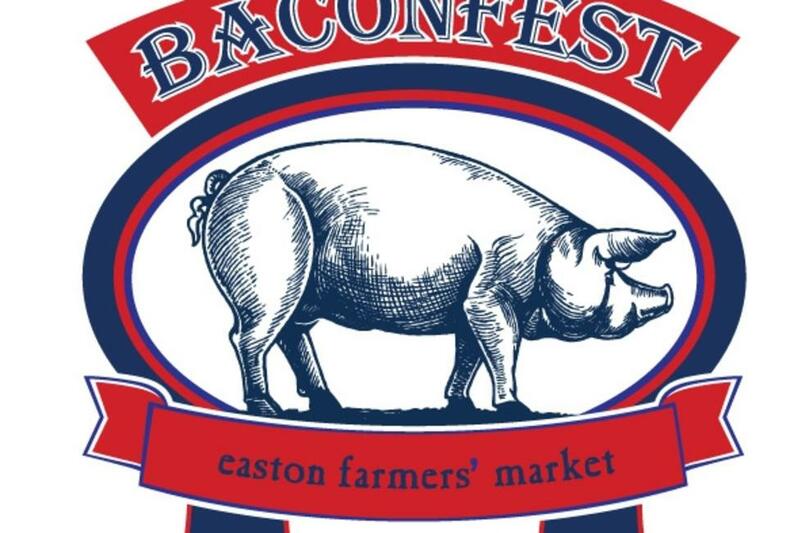 Baconfest will be returning to Centre Square in Easton for its second year, this Saturday, Nov. 9. The festival, which runs from 9 a.m. - 4 p.m., is a free event and a dream come true for any bacon lover. 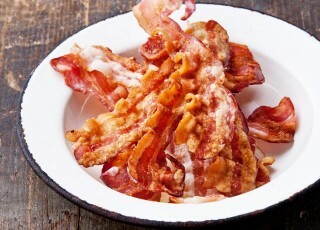 More than 60 vendors will be present to satisfy all of your bacon-related needs. They will be boasting food as varied as bacon chowder to bacon Bloody Marys---and, of course, good, old-fashioned bacon, plain and simple. Pig races, cooking competitions, and a contest to impersonate the most famous bacon fan, Elvis, are just some of the other pork-themed activities in store at Baconfest. Then, on Sun. Nov. 10, there&apos;s the inaugural Bacontopia: A Celebration of Bacon, hosted by ArtsQuest in the Musikfest Cafe. Tickets are $35 ($30 for ArtsQuest members) and the event looks to be well worth the price of admission. The event page promises an impressive smorgasboard of bacon dishes, including cream of bacon soup, bacon cupcakes, and even bacon lollipops. The novelty and innovation of these menu items alone is enough to bring in a crowd, but on top of the exotic bacon-based foods, there will be live music, games and beer demonstrations to add to the excitement. So, stop by one or both of these events this weekend and get your bacon on. You won&apos;t be disappointed. How could you, it&apos;s bacon.